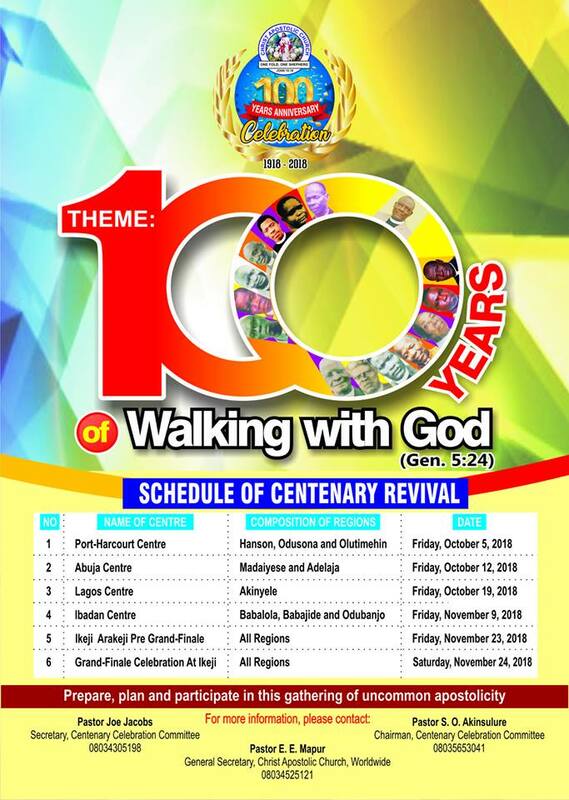 The 2018 edition of the annual International Gathering of Eagles conference started yesterday Thursday November 29, 2018 in Lagos. 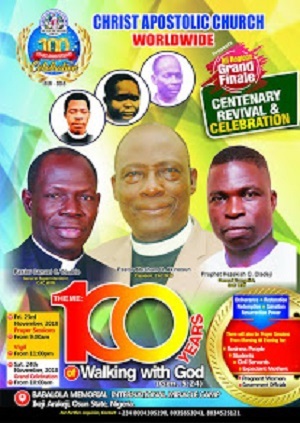 International Gathering of Eagles conference which is an initiative of Pastor Amos Dada who is the District Superintendent and Pastor-in-charge of Christ Apostolic Church Bethel Toronto and Director of Mission, CAC Bethel District of North America, holds on yearly basis in Canada, India, Ghana, Cote D'ivoire and Nigeria among others. The theme of the conference is "The Gates of Hell Shall Not Prevail." Holy Spirit moved powerfully through undiluted word from his servants, Pastor Amos Dada, Bishop Charles Thomas (USA) and an 80 year old Dr. Myrna Etheridge among others.